The constellation of Magellan was one of the constellations used (and it is assumed that discovered) by the famous seafarer Ferdinand Magellan or Ferdinand Magellan, Portuguese by birth but serving the Spanish navy in the early sixteenth century. The constellation of Magellan, put that name for it, is only visible in the Southern Hemisphere, a place where Magellan day spent browsing. Now, that has seen much better, has been called the Magellanic Cloud and consists of two galaxies, LMC and SMC (Small Magellanic Cloud Large Magellanic Cloud and). Really naked eye, both one and the other two appear as dots in the sky. The picture you see is of CML that because (gravitational lensing) gravitational distortions seems that it is much bigger than it is. 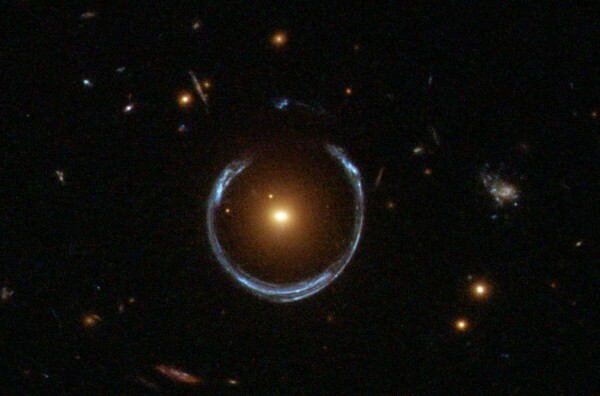 The gravitational lens is a very interesting event. Light when it passes near a star is bent by the gravity of that star, being able to observe in a position that is not real own. Like when we look at an object in a pool, which is not where we see by diffraction. Now if the light comes from the back of the star, where you do not see this (light) curves and appears in two places at once, usually opposites. All because of the gravitational force of the star in question. Hence, certain stars, when they “pop” become black holes, because they have a lot of mass. 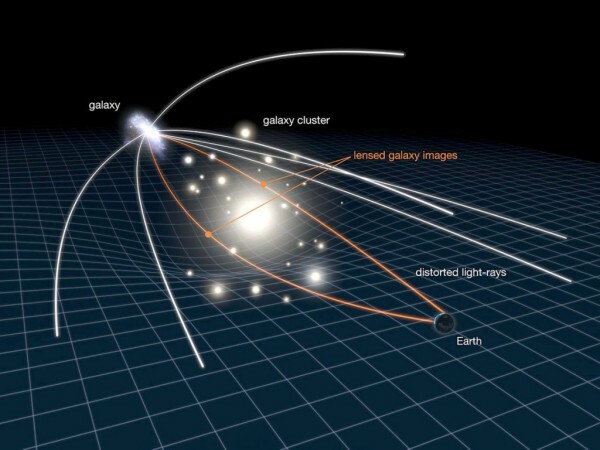 Hence, in the image, there is not really many stars as some are “ghosts” due to gravitational lensing. Let ultimately light when passing through a star is distorted and can be (or not) to see.